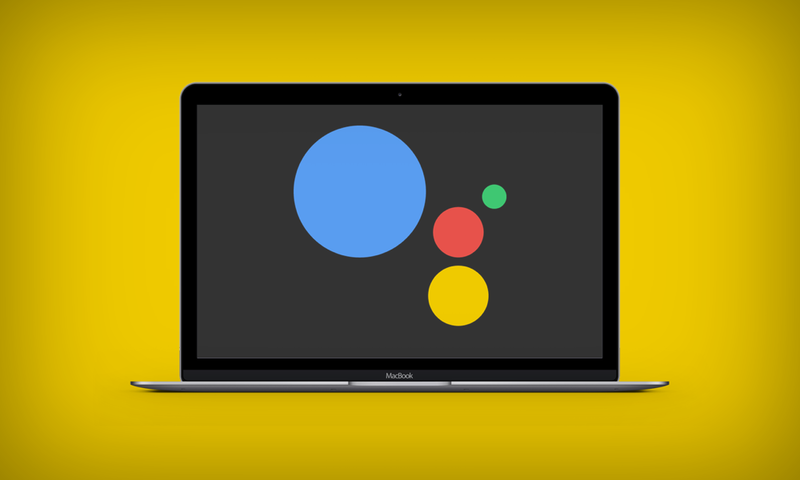 You can now download Google Assistant for the Mac. It’s an unofficial app, but works like a charm. In a lot of ways, Google Assistant is a wonderful little virtual assistant compared to the likes of Siri, Alexa, Cortana etc. But the only problem here is: Google’s offering works with Android devices only, including Google Home. Thankfully though, there’s an official SDK available for developers, allowing them to integrate the assistant into different places, even a refrigerator if the need arises. This also means that users can expect the assistant to arrive on the Mac as well, and thanks to the hard work of one developer called vanshg, the very same thing has happened with the release of MacAssistant. Now, before we get ahead of ourselves, keep in mind that this is an early build of the assistant for the Mac. This means things are limited to very, very basic tasks. 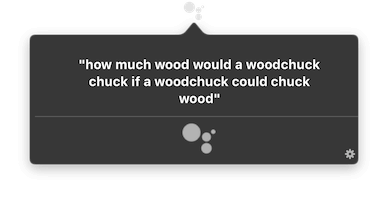 You can Google Assistant questions like ‘How tall is the Eiffel Tower?’ but can’t ask it to perform complex queries just yet. MacAssistant, can’t be used out of the box either. Once you grab the code from the GitHub website, there’s a few tinkering that is needed to be done before you can kick things off. Luckily for us, the developer was kind enough to write down everything in a neat little description. Be sure to check that out once you head over to the source website. Though MacAssistant will serve you on a day to day basis quite well, there’s a long way to go before you can ditch Siri on your Mac altogether. But still, give MacAssistant a try, there’s a chance you will get the hang of it once you realize what it is capable of doing. 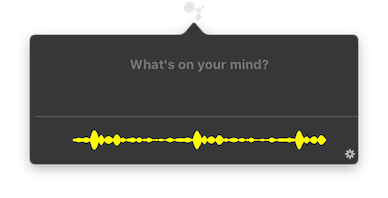 Opening up its virtual assistant for third-parties is a brave move from Google’s end. Not only it allows developers to make use of the prowess which Google packs in its data centers, but also offer users an experience that’s streamlined across the board. Only time will tell for sure how well things turn out for everyone.